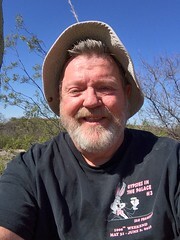 This is hardly a place to make announcements, but hashers still read this blog and there may be some who’d want to know that long-time brother hasher Upchuck & Die, originally of San Diego HHH, lately of Las Vegas HHH, passed away in December. Upchuck was a great traveler who attended all the InterHashes, InterAmericas Hashes, and other major national/regional interhashes, and a lot of you knew him. 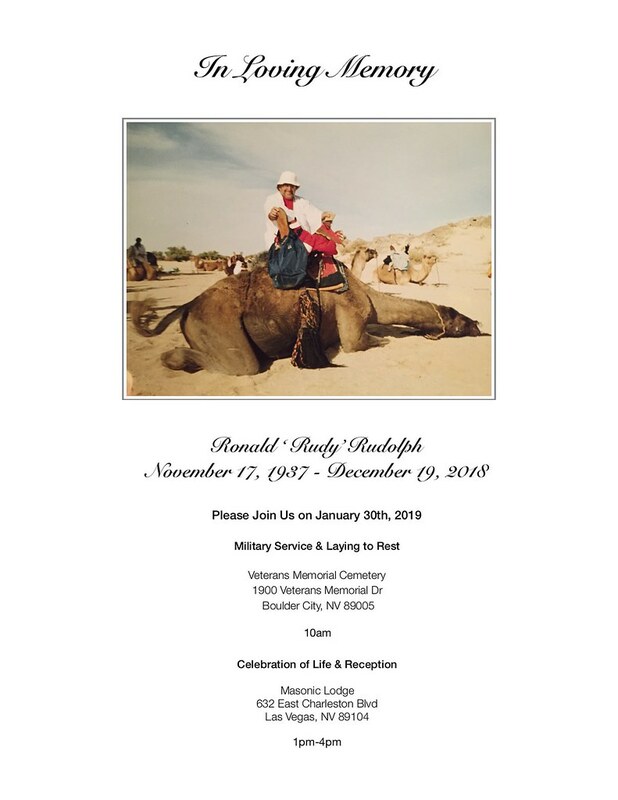 His memorial service will be on Wednesday, 30 January 2019, in Las Vegas, Nevada. I want to get the word out to hashers who might want to attend. Pick’n'Flick and I will be there, and I hope other members of the hashing community can come pay their respects as well.